Those orange rims totally rock. Wow! 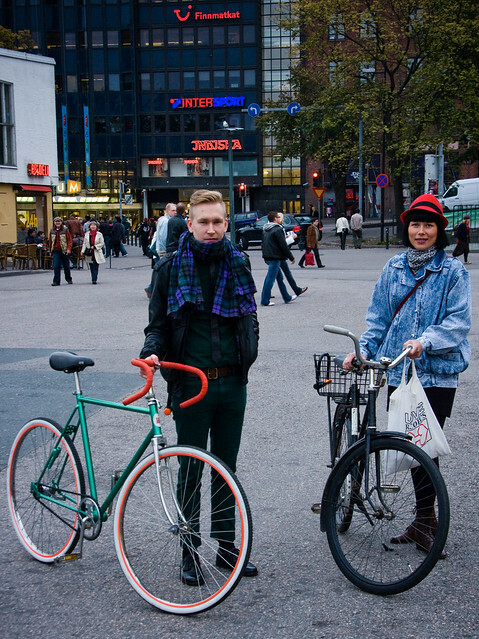 Helsinki hipsters look exactly the same as those in NYC and Copenhagen! Who'da thunk.